We are excited to announce that Women Entrepreneurs India is hosting it's business networking session for women entrepreneurs in association with Yasasve HR consulting services in Hyderabad. 1. 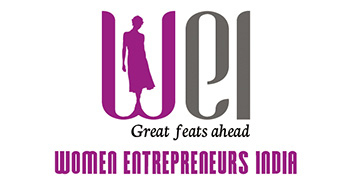 An opportunity to connect with high potential business women and get prospects for your business. Aspiring entrepreneurs, home makers, students, business owners can participate in this event. Ms. Meghna & Ms. Anitha- Founders, Yasasve HR consulting services. Only 40 slots available. FCFS basis. Pre-registration must. Registration Charges: Rs.500/- including Lunch, tea/coffee, snack. .Last Date to register:28th January. Online payment only. Participants will receive a confirmation mail along with the event invite on Feb 1st.